I love the people. I love the countryside. I love our culture. I love our history. And that’s why I’m delighted to share the news that Expert Print Management has become one of the first corporate sponsors for the Norwich Castle Museum’s ‘Keep Giving’ campaign. Press Release – Business is booming and an office move too! 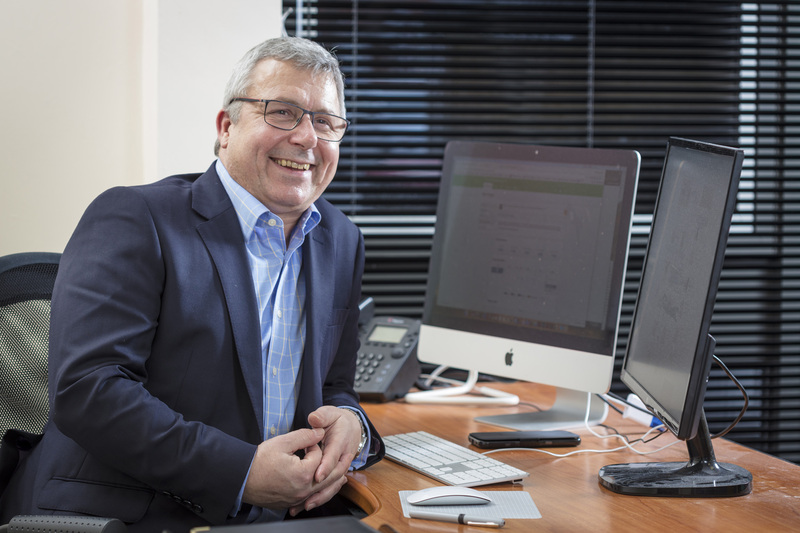 Expert Print Management feel very positive in the current economic climate as they see their business figures increase 70% this month compared with last year, proving that print still has a place in the market place. Paul Youngs, Managing Director, said, "Despite the negative stories relating to Brexit coming from the media, we're having a great year". 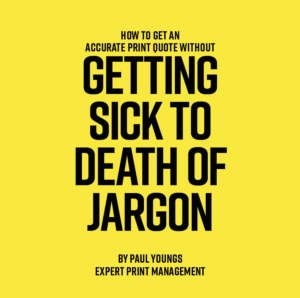 The demise of the printing industry has been predicted many times over the years, and with marketing budgets from many companies heading towards digital solutions, this has always been perceived as a threat to the print industry. However, in reality this has not been the case, as many marketers appreciate that a mix of print and digital compliment each other and generate better results. Furthermore, the arrival of GDPR could rejuvenate the industry yet again, as marketeers find it harder to get their product in front of people. The company who have been in business for 7 years have just moved to a new office in St Georges Street, which places them nicely in the creative quarter of the city. Paul added "We look forward to finding new ways to help customers facing GDPR challenges and identifying how they can be supported through print". Expert Print Management sources the vast majority of print within the UK – most of it within a 50 mile radius of Norwich – keeping business in the region. Promotional products, supplied through the Expert Branding arm of the business, are traditionally sourced from Asia however an ever-growing list of British made products are becoming available. Existing clients include marketing agencies and designers and increasingly marketing departments of medium sized businesses throughout the UK who have a regular requirement for print. Expert Print Management have recently been involved in local campaigns including: Norwich Castle Keep Giving campaign which they have supported in providing a large part of the portfolio including their Keep Sakes range, as well as supporting them as a corporate partner giving future support to the Gateway to Medieval England project. The company has also supported the ‘Just Dual it’ campaign and the GoGoHares merchandise portfolio for Break Charity. 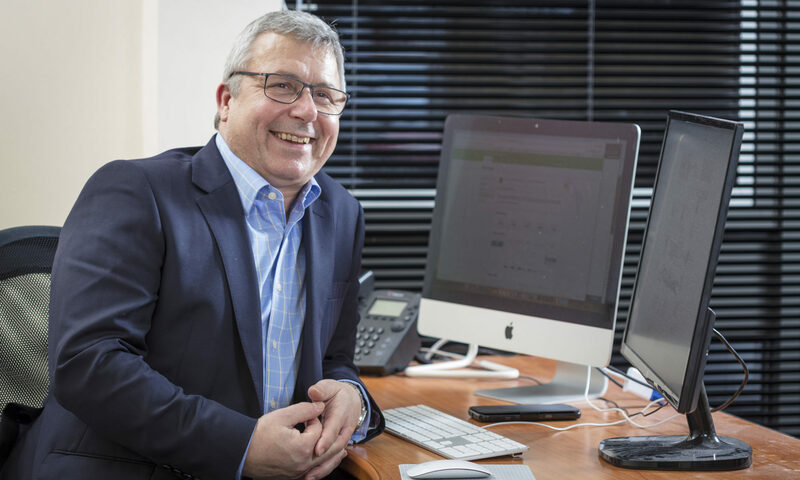 Paul finished with "Our positive start to the year galvanises my belief that the economy is stabilising and businesses are beginning to return to a range of strategies including traditional marketing material that have stood the test of time". 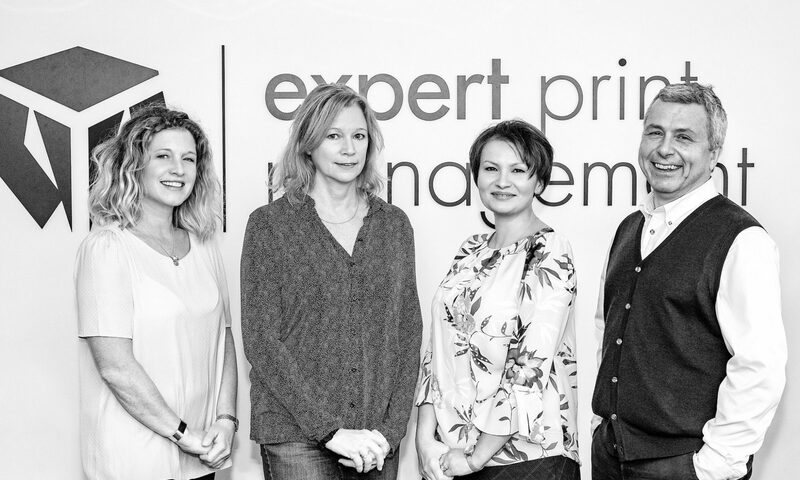 Expert Print Management has further expanded operations by appointing Nadine McGonagle as Account Manager, as the company continues to attract new business from outside of the region. The Norwich based print management company, now in its 7th year in business, supplies print, promotional products and banner stands to businesses throughout the UK and is targeting 30% growth for 2018. The recent addition of a dedicated website, expertbranding.co.uk for it’s range of promotional products has resulted in a significant increase in orders in that particular area. We’re really proud of the fabulous work we supply at Expert Print Management and we’ve loads of happy customers who give us 5 star reviews and write us testimonials. But we also know that trying out a new supplier can make you nervous and so it’s sometimes easier for you to stay with an existing supplier. That’s why we’ve introduced the EPM Guarantee – to ease your concerns. So if it’s a printed order or something you’ve ordered from our Promo Banners or Expert Branding websites, we guarantee that if you’re unhappy with your order, you just need to let us know and we will rectify the situation just as quickly as humanly possible! Now I know we both hope that you’ll never need to refer to it again, but if you’re concerned about working with us for the first time, just take a look here. I Hope it puts your mind at rest!